Foam PVC is a very lightweight, durable and versatile product for use in Advertising, Display and exhibition. Foam PVC sheet exhibits a finely controlled textured surface finish to create outstanding printing results. 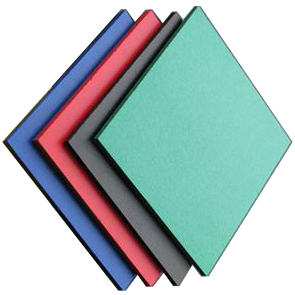 Foam PVC sheet is a very lightweight, durable and versatile product for use in Advertising, Display and exhibition. Foam PVC sheet exhibits a finely controlled textured surface finish to create outstanding printing results. Foam PVC sheets can be easily worked using conventional wood working equipment. Print Grade White is the most popular with a wide range of bright colours for display and exhibitions. Sheets are stocked from 1mm to 10mm in a variety of sizes.